“It is every athlete’s dream to compete in the Olympic Games, the pinnacle of all sporting events. I don’t know if it is more disappointing or frustrating to be honest,” sighed Wee Wern Low, a squash professional and a 2nd seed player in our country. She had just received news that squash has yet again been given the miss for the Olympics, this time for Tokyo 2020. The year would have been excellent timing for Wee Wern as she would have turned 30 by then. To be given the opportunity to bring home an Olympic medal for her country had been the ultimate dream for the world 7th seed. “That is now no longer possible,” Wee Wern told Vulcan Post. Her words weighed heavy as she found it impossible to see the logic in the decision for squash to be sidelined, despite efforts to promote the sport. There has even been a petition to bring squash to the Olympics, with tennis pro, Roger Federer backing the bid as well, but to no avail. As such, the only way that squash can be promoted is to start within our country itself. Wee Wern notes that many people know about badminton and tennis, but not squash. 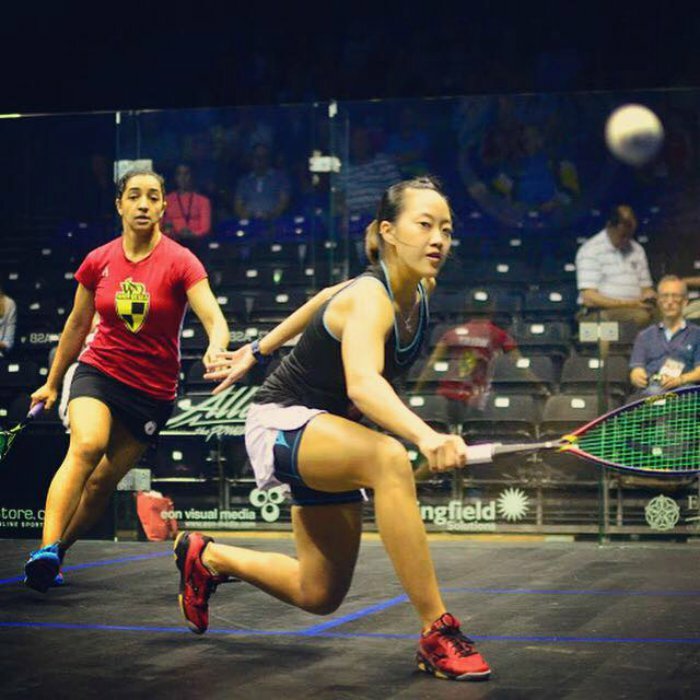 “Most people actually know the household name of squash, Nicol David but some don’t even know which sport she is playing! It is pretty challenging to encourage people to pick up the sport when they have no clue what it is,” she stressed. Hence, it is no further from the truth to state that Malaysians are not very much aware of the sport. In fact, she echoed that only those who actually play squash would have knowledge about the game, who is involved and the future of the sport. Most are only interested in the end results of a tournament and that’s about it. “Not many know about how we train, where we train, how we prepare to compete, who are dominating the world rankings and so on,” Wee Wern continued. Therefore, in order to solve this problem, Malaysians need to be acquainted with the sport first, especially the younger generation. It is vital to cultivate the interest of young Malaysians in the sport as they will inevitably hold the key to the future of squash, be it in our nation or in the world stage someday. Wee Wern believes that the sport needs to be viewed by the public more, be it on the television or live. She notes that it is rare to be able to watch squash on the television in Malaysia, even when top players are competing in world class events. By getting the exposure they need through media, the sport will grow and it will have a ripple effect in the Gen Y of our nation. Where there is more knowledge in squash, parents will start encouraging their kids to pick it up, and that is when the inclusion of the game in schools will take off. “I feel that we too need to have more top class squash events here in Malaysia so that our people here can see it and experience it for themselves!” said Wee Wern to Vulcan Post. 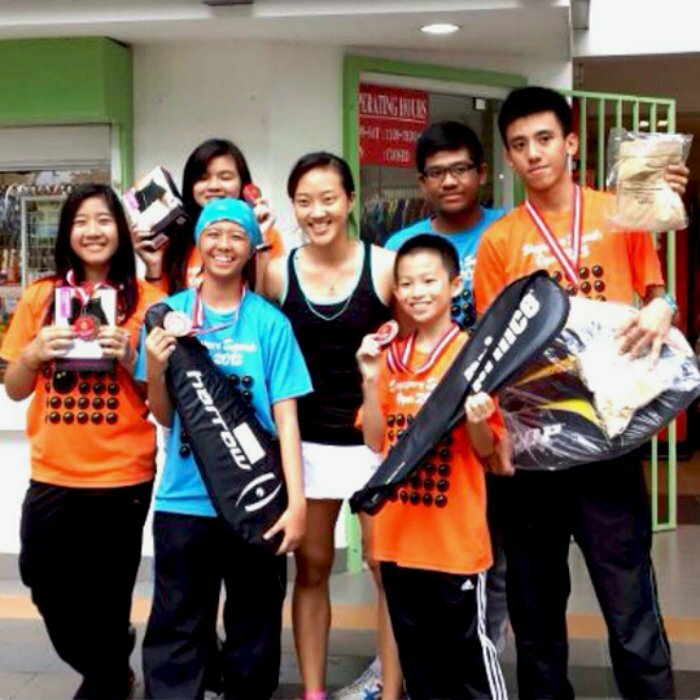 Meanwhile, the squash player does her part as a professional sportswoman by promoting the sport to her juniors in her home state of Penang. The junior players have access to her, watching her train and even asking her questions. Having the opportunity to physically endorse the sport to what may be her future predecessors in the making, she hopes that they will have more interest in squash and will want to do well themselves. She believes that someday all her efforts will amount to great things, and remains hopeful that squash will earn its rightful place in the most anticipated sports event to date. Wee Wern learnt that perseverance is key to this. Squash currently has all the criteria required by the International Olympic Committee (IOC), inclusive of being recognised by the IOC itself. However, the time just hasn’t arrived for them. “It is frustrating really, as we athletes do not have a lifetime to compete at the highest level but it would be heartwarming, to be able to watch this sport on TV when I am old and say squash finally gets the recognition the sport deserves,” said Wee Wern. Meanwhile, as she continues to fight for squash to earn a well-deserved spot in the international arena, she also looks to revolutionise the endorsements scene in the sports industry via a website that is dedicated to both her fans and her sponsors. Be a part of her movement here.